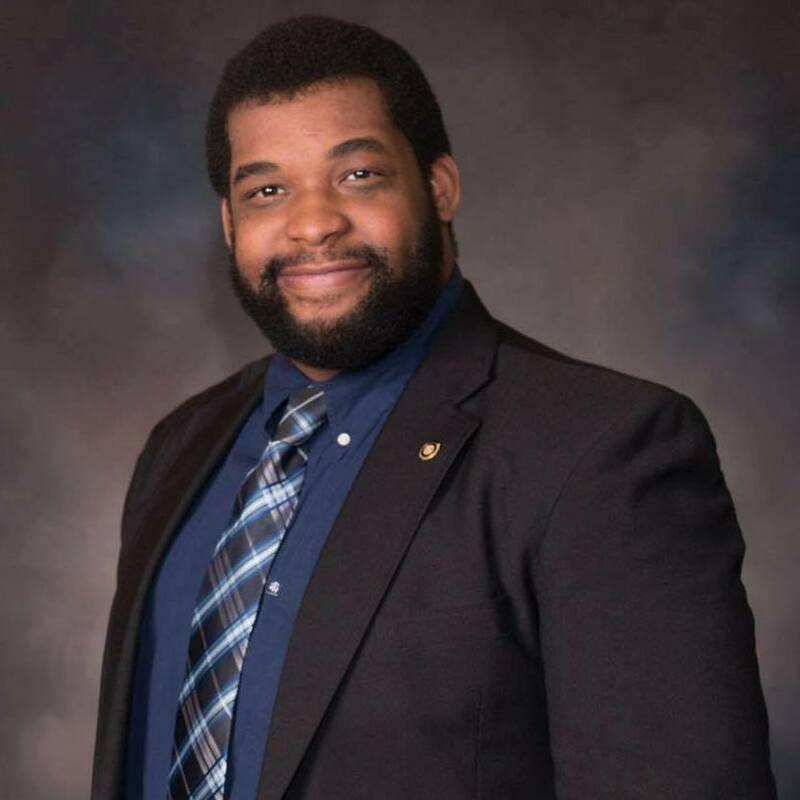 KIRKWOOD – Fredrick Doss, 29, was named the newest Deputy City Clerk of Kirkwood, Missouri last Friday. Doss served as a legislative director in the Capital for five years before becoming a political consultant to campaigns and boards in Missouri during 2018. He is also a member of The Missouri Times’ 30-Under-30 Class of 2018 because of his community involvement. He is an Alumni Council Member for Missouri State University as well as an Advisory Board Member for the Missouri Courage Scholarship. Doss graduated from Missouri State University in 2012 with a degree in political science. He then attended Webster University and received his Master’s in Public Relations in 2018. Doss’ new position as Deputy City Clerk continues with his already established career in public service. This position will play a big role in providing municipal services to Kirkwood residents. As a Kirkwood High School graduate, he is pleased to have the opportunity to serve his hometown.